EDITOR’S NOTE: This article was originally published in the Winter 2017-18 edition of Tahoe Magazine. It was first published on this website in August 2018 and is presented in its original form. Picture this: You just spent the day bombing down the mountain on some of the best snow you’ve seen all year. You’re tired and happy — but awfully thirsty. It’s time for a warm cocktail and a soak in the hot tub. 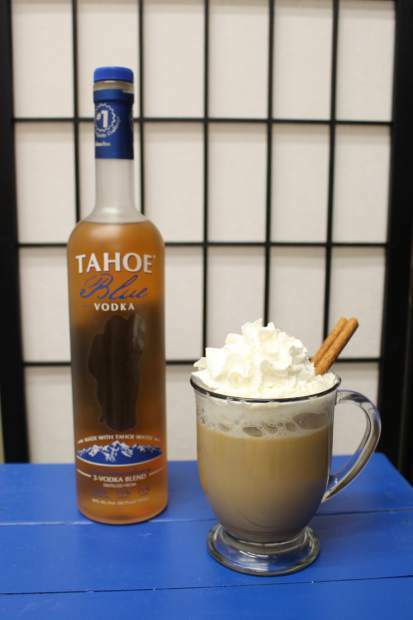 Lucky for you, Rocket Vodka and Tahoe Blue Vodka — a pair of Tahoe-based distilleries — are whipping up some of the smoothest vodka on the West Coast, perfect for pairing with everything from fruit juice to coffee. Bottoms up! Directions: To infuse vodka, add one to two cinnamon sticks to a bottle of Tahoe Blue Vodka and allow to sit at room temperature for 48 hours. Remove sticks. 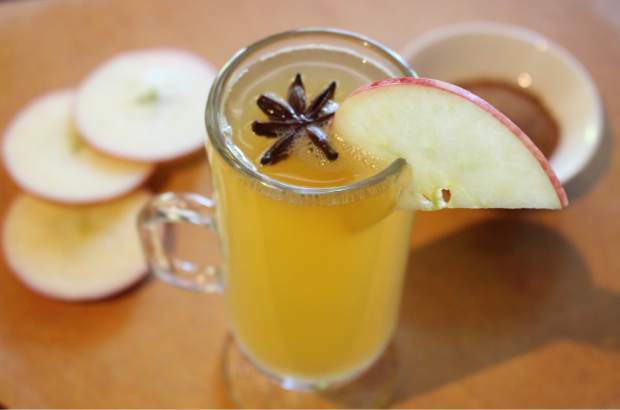 Add vodka to prepared hot beverage and stir. Top with whipped cream and enjoy!